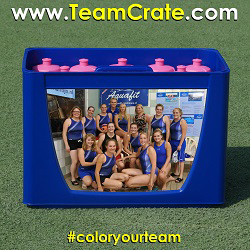 EMPASO ® TeamCrate | See all the colorful TeamCrate examples. 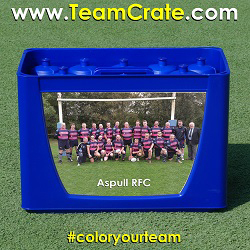 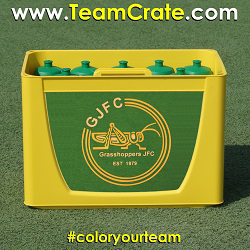 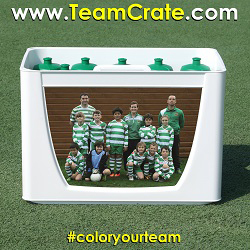 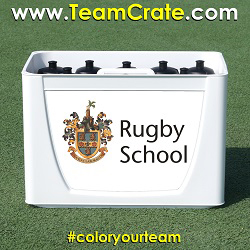 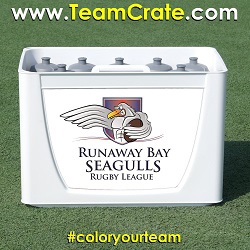 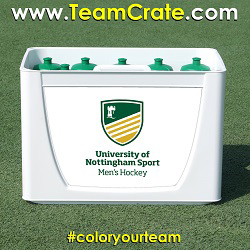 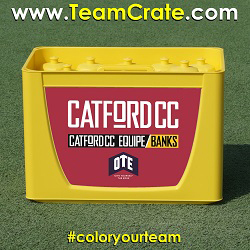 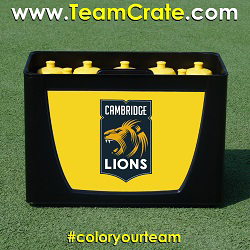 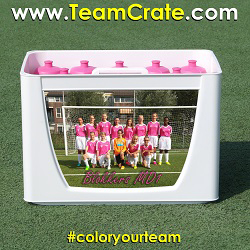 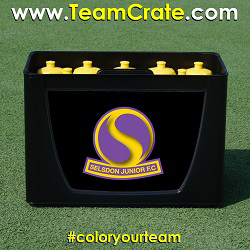 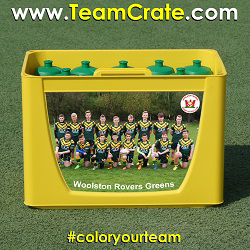 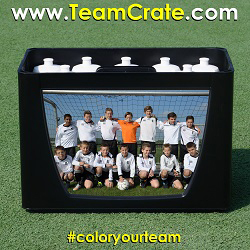 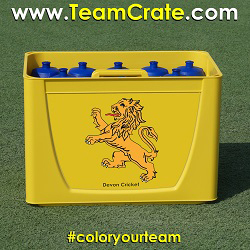 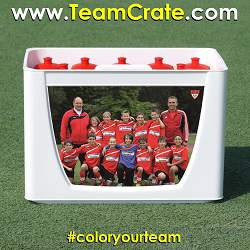 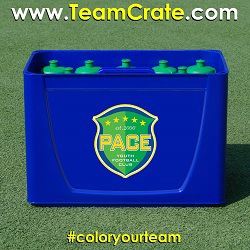 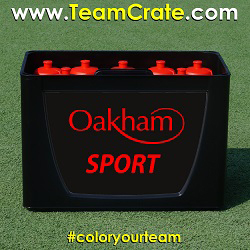 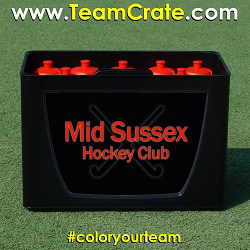 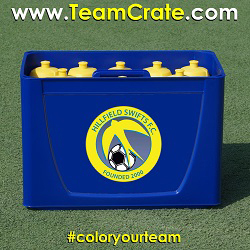 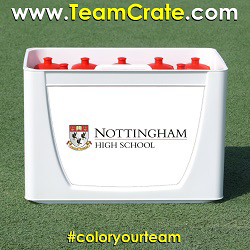 Take a look at all the TeamCrate below which we have made and see for yourself how TeamCrate colors teams, sports clubs and sponsors all over the world. 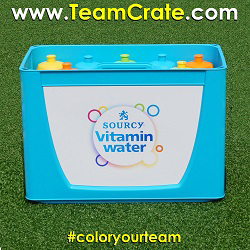 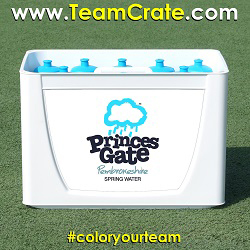 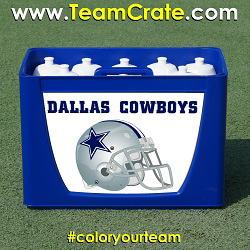 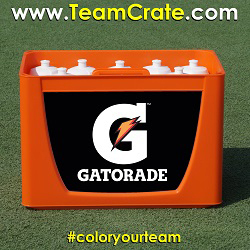 Do you also want to order your personalized 12 sports bottle TeamCrate?